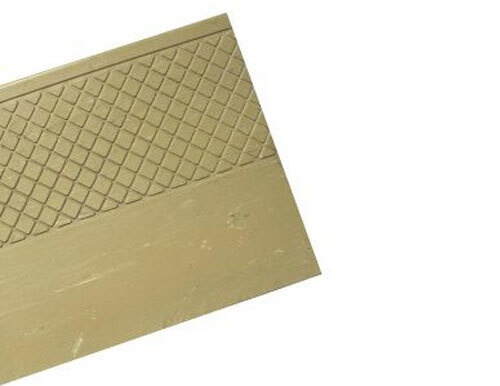 When you need an attractive, affordable anti-slip surface consider Sure-Foot’s Heavy Duty Rubber Stair Treads. 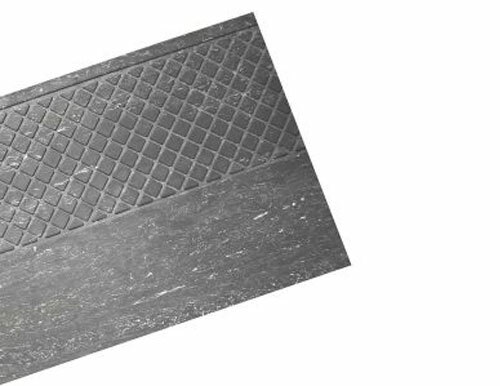 The Heavy Duty design comes in a molded rubber diamond pattern, that is 6″ deep when covering impact area. 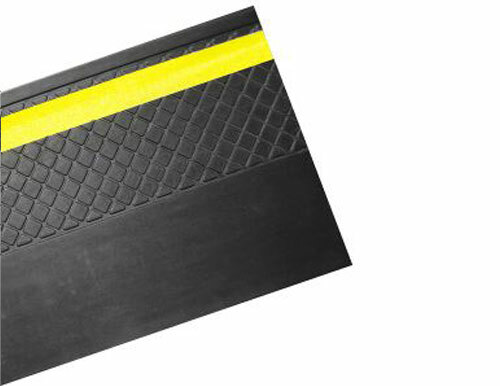 This extra durable anti-slip solution improves the appearance of your surfaces while adding safety and additional durability. 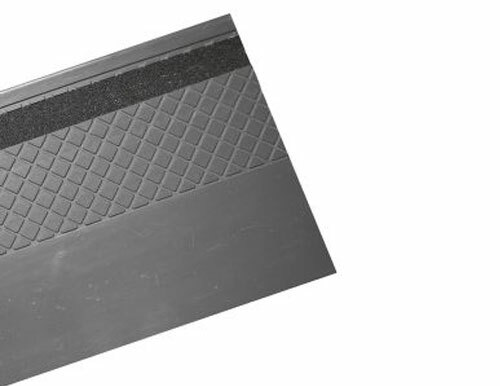 Want to ensure safe footing and also reduce foot traffic and noise in heavily traveled areas? 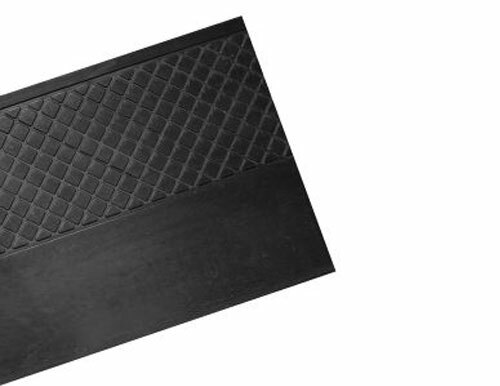 These rubber stair treads are the perfect solution. Their sturdy design makes them great for industrial, commercial and institutional buildings. 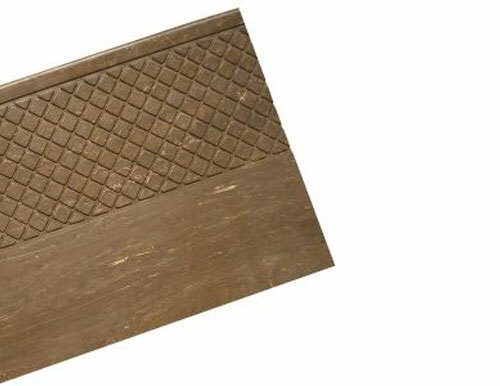 Our Sure-Foot anti-slip stair treads are highly resistant to soil and stains, making them easy to clean and maintain.